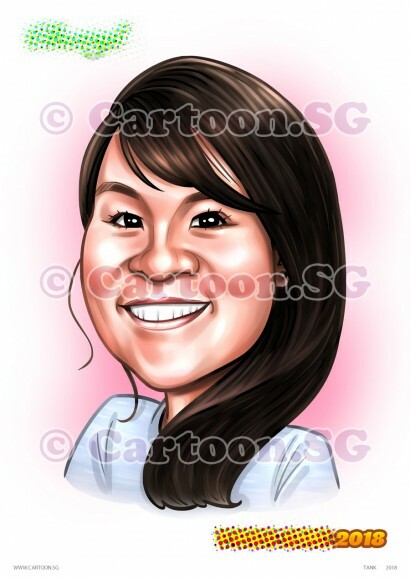 This was a 3-day express order. 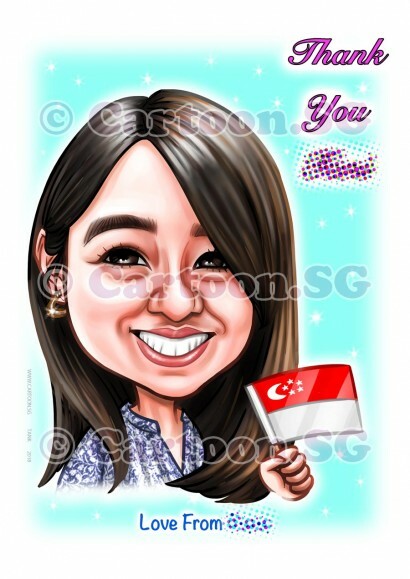 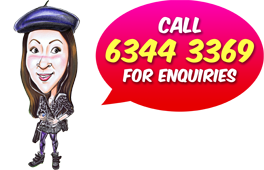 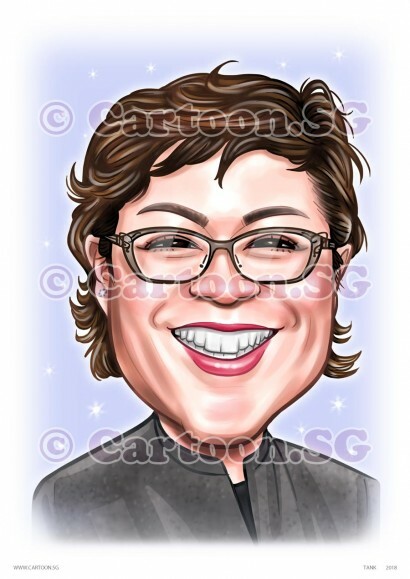 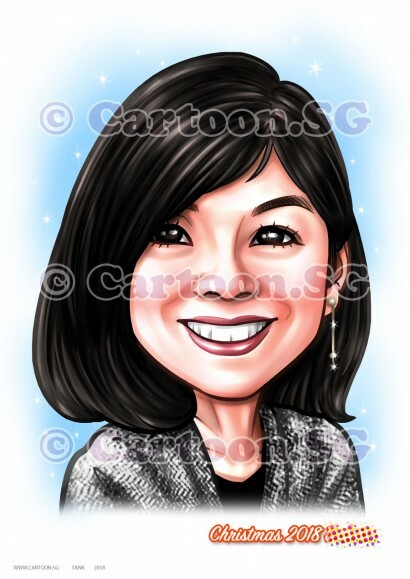 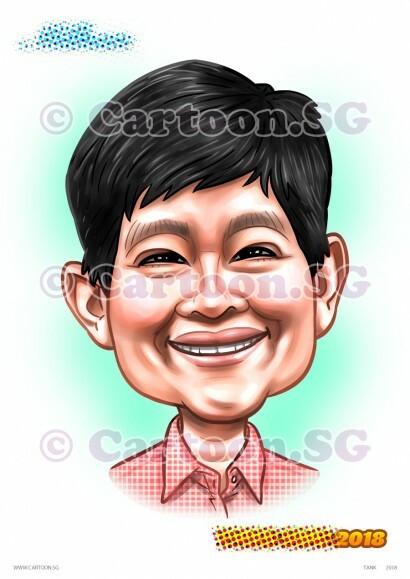 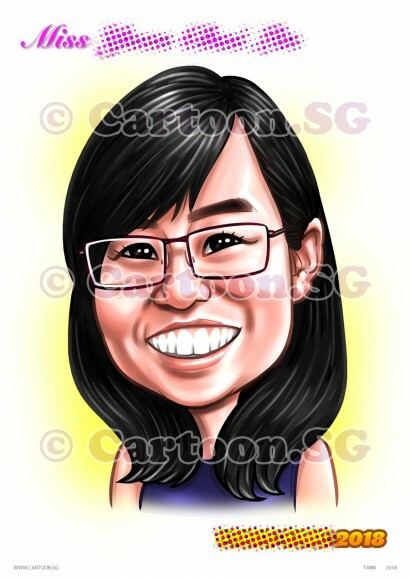 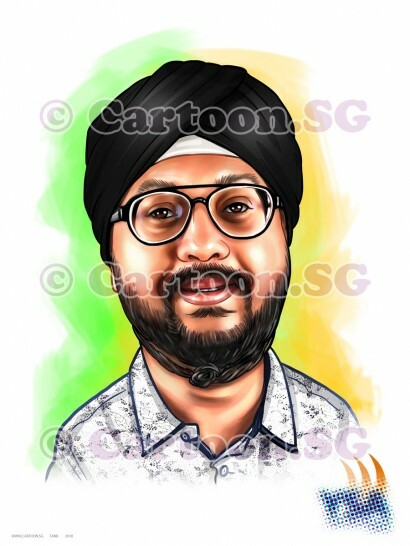 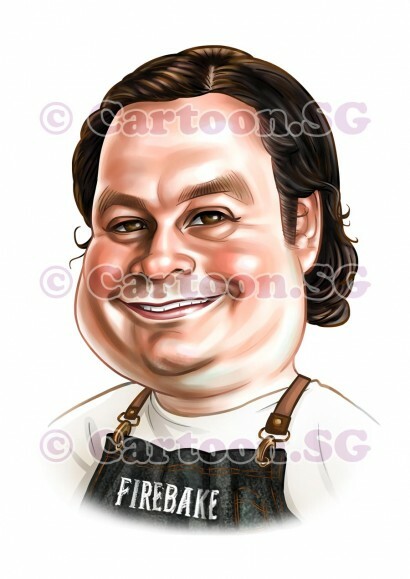 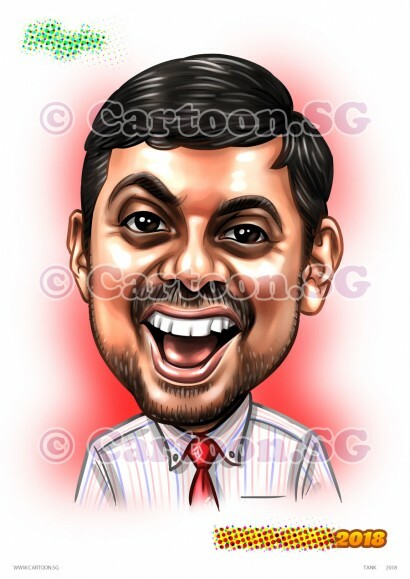 Our artist is able to draw quality caricatures even under tight turn-around-time. 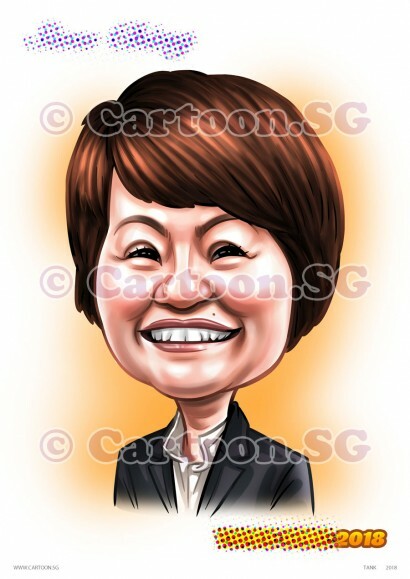 A simple head only caricature can be fun too.